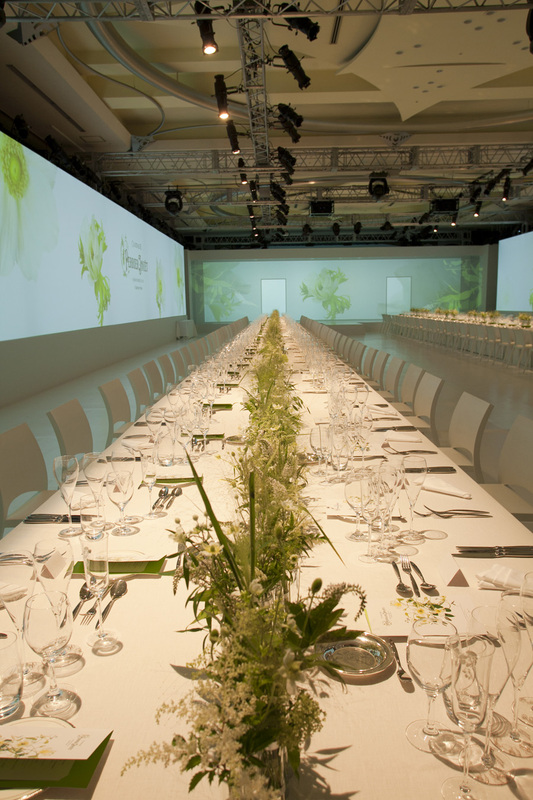 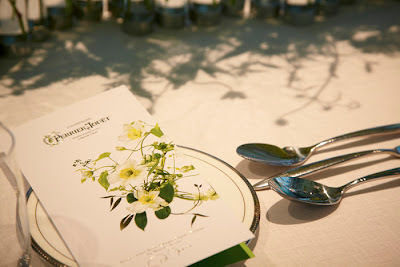 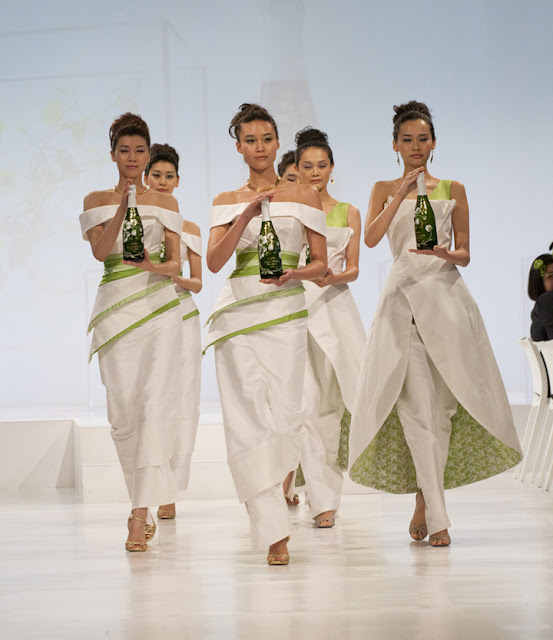 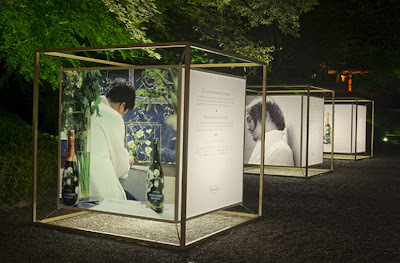 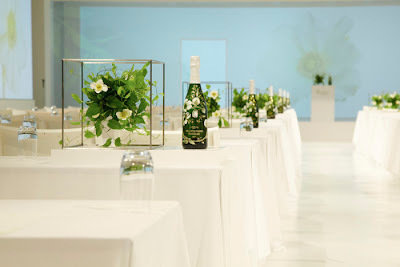 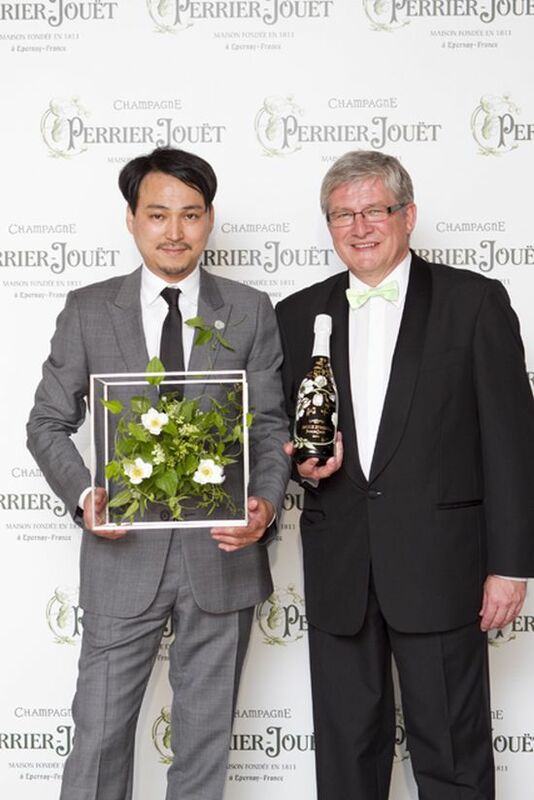 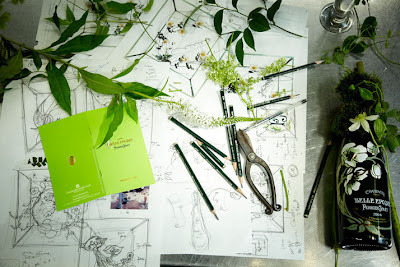 Perrier-Jouët champagne House recently made history in Japan, through the international unveiling of Belle Epoque Florale Edition by Makoto Azuma—the first Limited Edition design of cuvée Belle Epoque, since the creation of its iconic anemones by Emile Gallé in 1902. 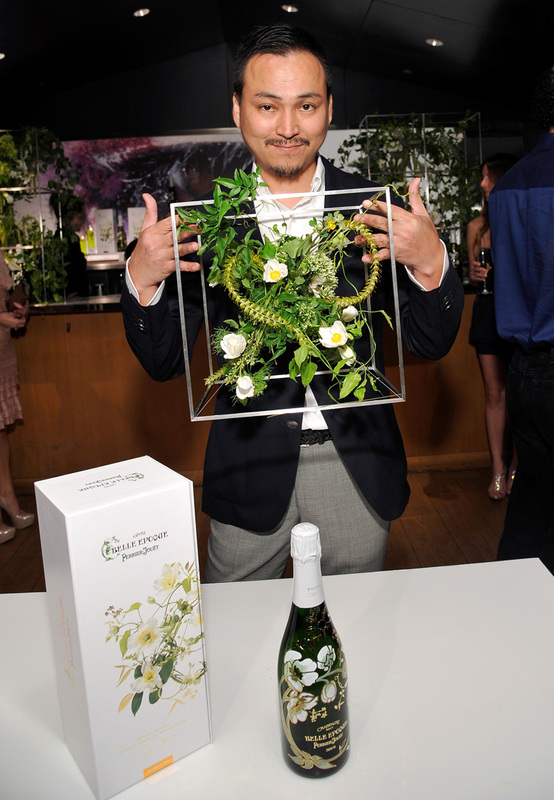 Created by a renowned Japanese floral artist Makoto Azuma, Belle Epoque Florale Edition is a reverential homage to Emile Galle’s famous Art Nouveau design. The delicate anemones that decorate the bottle chosen by Gallé embody the elegance of the brand and celebrate Japanese art that is closely linked to the art of floral composition. 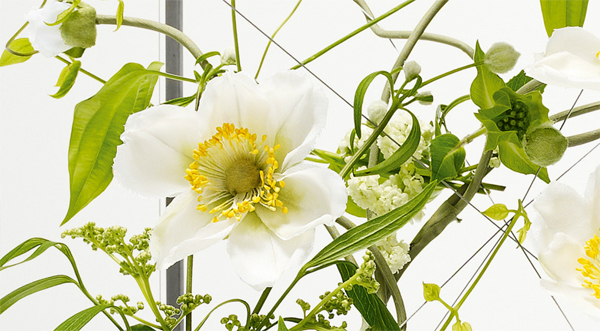 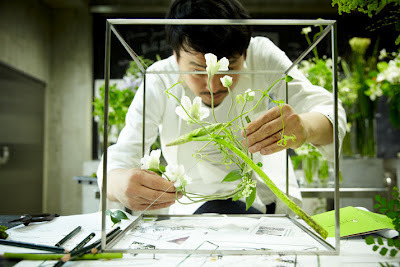 Makoto Azuma created a three-dimensional frame where flowers are suspended like some fantastical & futuristically hanging garden. This reinterpretation expressed through the beauty of the anemones, creates a magical tale that connects the past to the future. 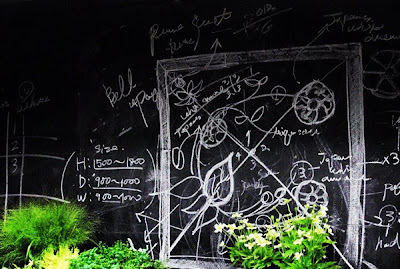 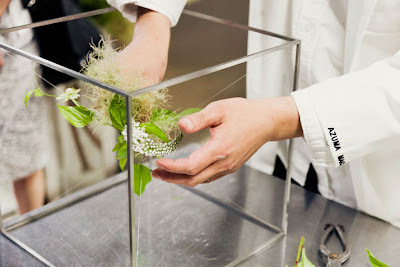 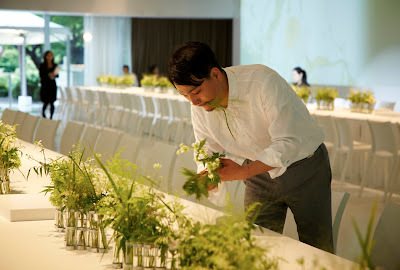 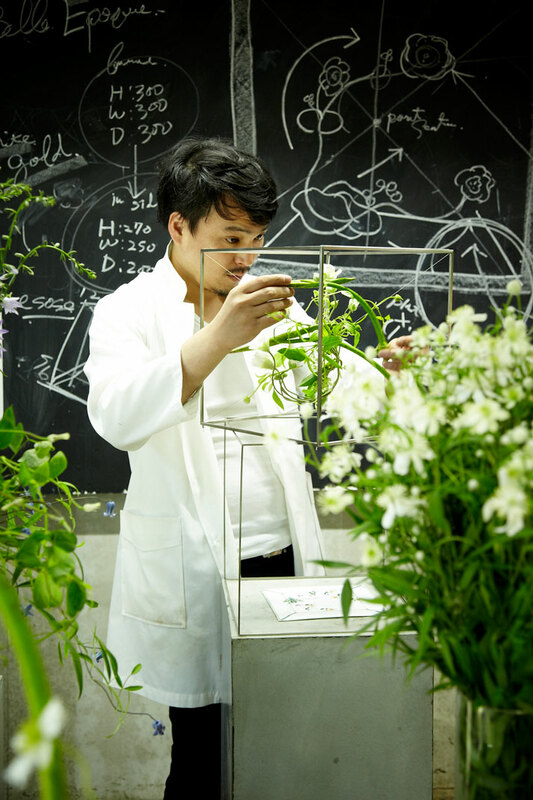 Makoto Azuma explains: "I wanted to make something extraordinary, taking inspiration from the sensation of champagne inside the mouth, and the delicate movement of the ivy and leaves with a special attention and tribute given to Emile Gallé’s anemones." 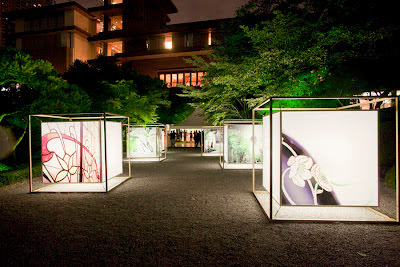 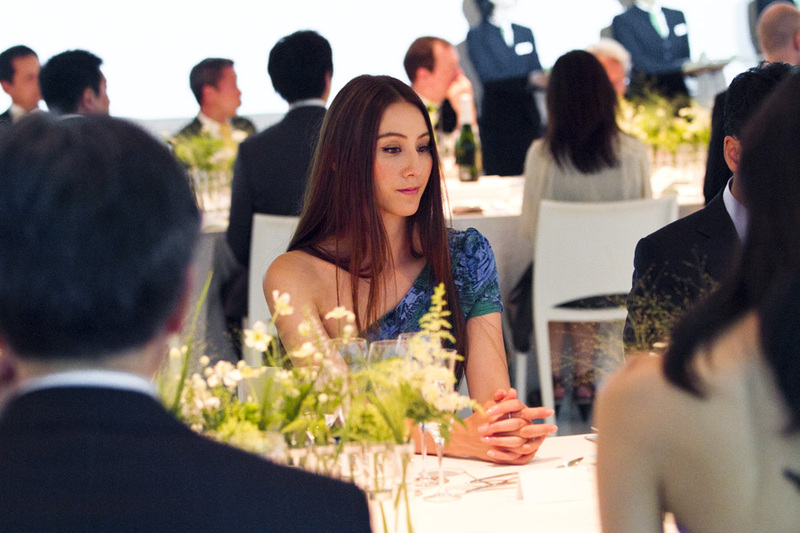 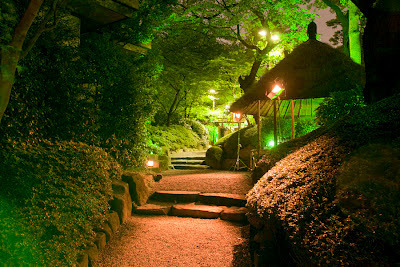 The unique Limited Edition was revealed as part of a very exclusive international event attended by over 150 media and VIP guests, at the most beautiful and traditional Japanese Happoen-garden in the heart of Tokyo city. 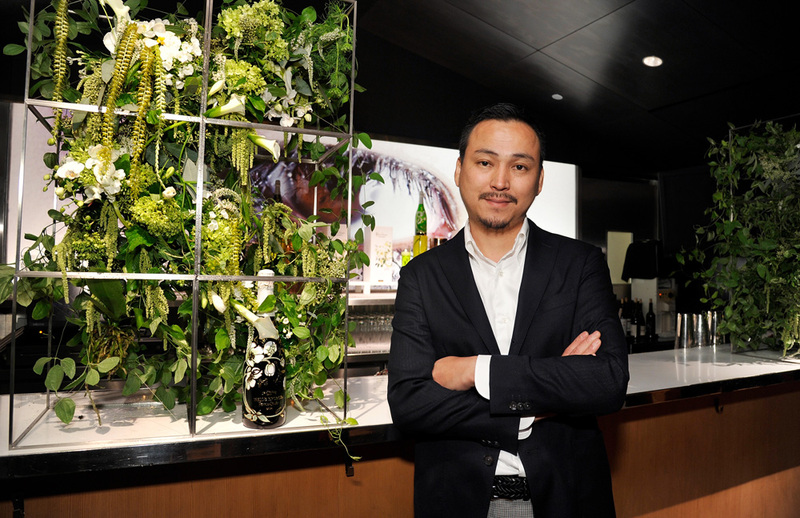 Azuma Born in 1976, Makoto Azuma grew up in the country and became a guitarist in a rock band before falling in love with floral art. 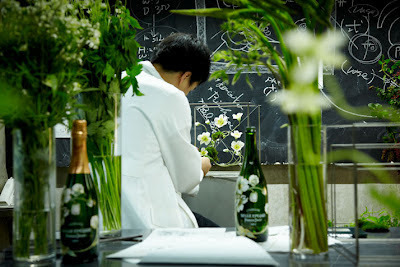 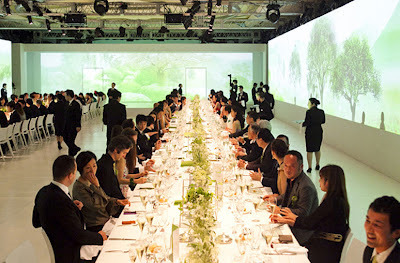 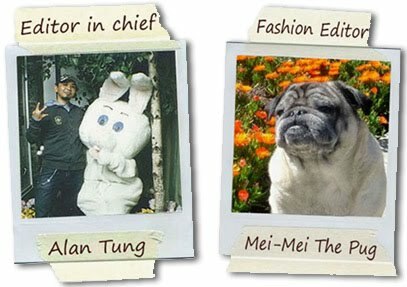 In 2002 he opened "Jardin des Fleurs", an haute couture floral workshop in Tokyo, then from 2005 he developed his activities internationally. 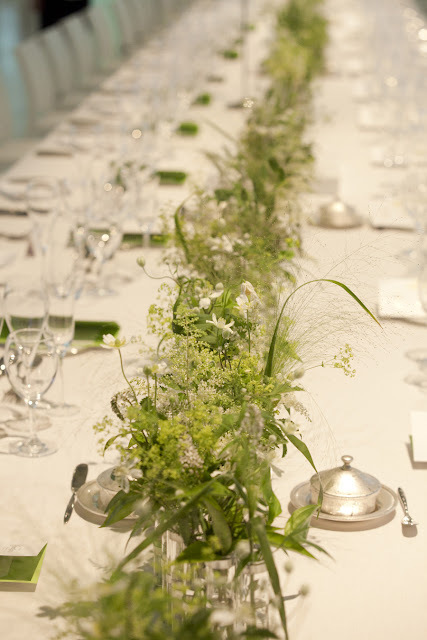 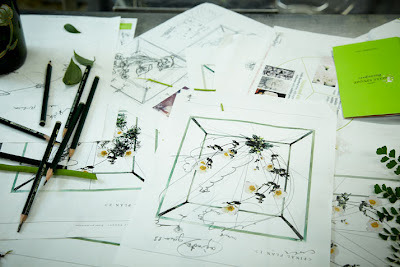 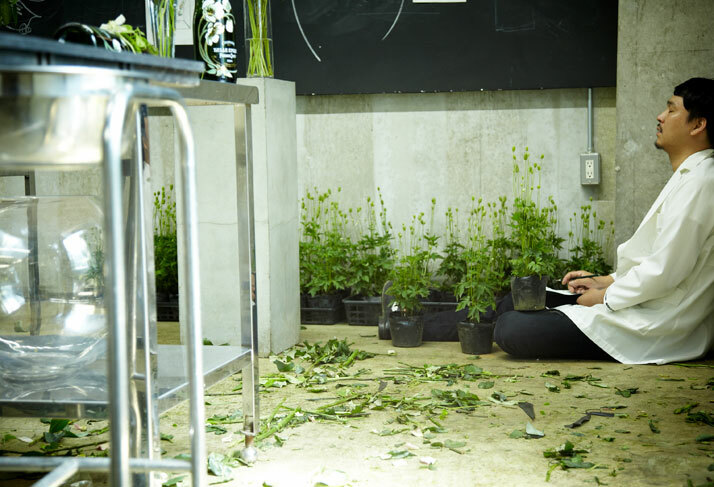 Exploring every facet of flowers and plants, Azuma worked with them in a "bespoke" spirit, elevating them to the heights of a work of art. 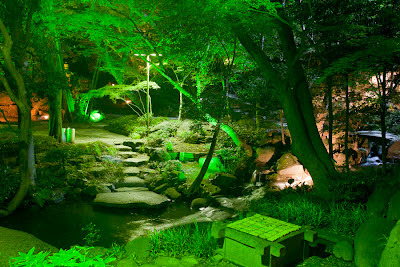 He expresses this philosophy in his extraordinary creations, combining his personal and resolutely contemporary vision with the time-honoured Japanese art. His works have gained acclaim at his exhibitions, events and performances across the world, at Colette and the Cartier Foundation for Contemporary Art in Paris, and at the NRW Forum in Dusseldorf. 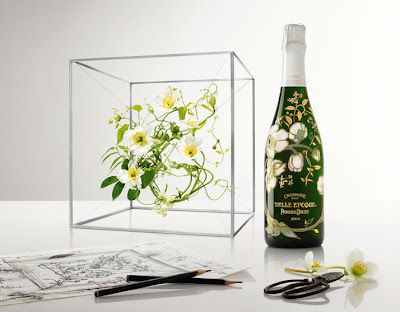 I am going to go order a bottle of this limited edition Perrier-Jouët before it ran out!